As one of the most experienced Wholesale Inbound Tour Operators for UK, Transel Holidays offers a professional and unrivalled service. Transel Holidays is a dynamic company and offers UK tourism products and services, solely to Airlines, Tour Operators and Travel Agents worldwide. Our experience during the years has given us the opportunity to be able to offer and to cater a wide range of land arrangements and handling services, based on speed response, quality, and loyalty. You can rely on the experience and knowledge of our team in FIT'S and Groups, and get the best service in order to ensure success to all your programs and travel requirements. 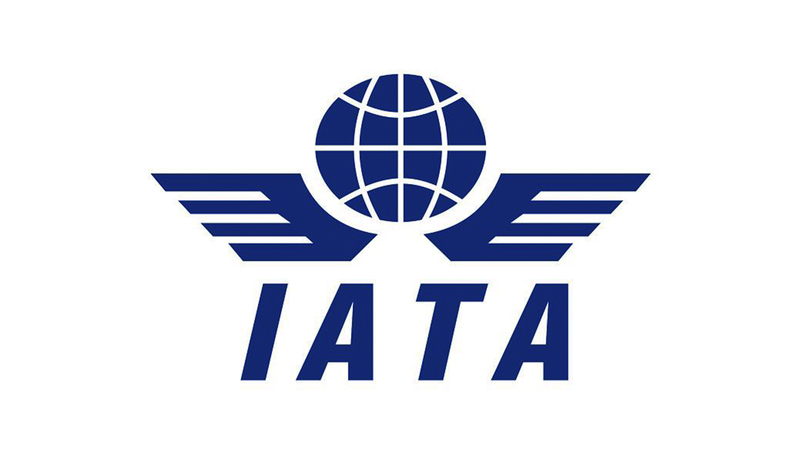 Our long relationship with hotels and all other suppliers, combined with the strength of the negotiations and buying power, enables us to offer always the best availability and prices to the Travel Industry. Transel Holidays has invested heavily in recent years in technology and computer systems. The online reservation system is the latest tool in technology, providing an extensive choice of hotels 2* to 5* throughout Europe and offering information to the users regarding hotel's amenities, room's facilities and location. 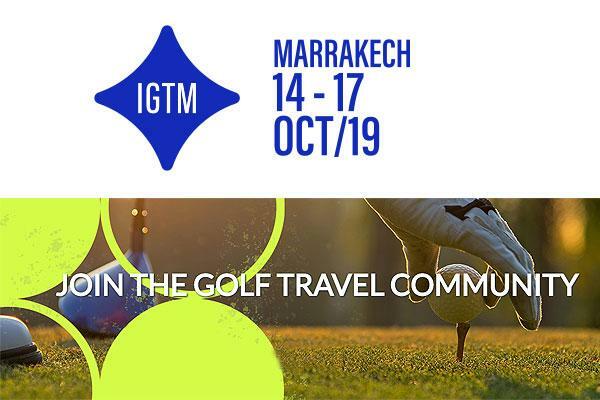 International Golf Travel Market (IGTM), a leading business to business event for the golf travel community, has re-launched in its 22nd year with a refreshed brand image and website, together with a new organising team from Reed Travel Exhibitions - the world’s leading travel and tourism event organiser. 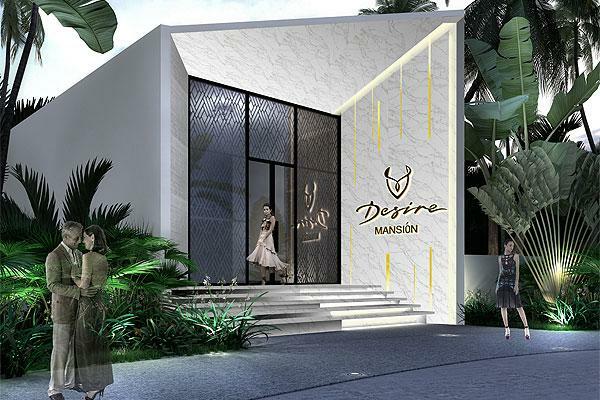 Original Group, a leading Mexican expert in adult hospitality, announce the creation of Desire Mansion, a new boutique resort-within-a-resort concept located at the brand’s Desire Riviera Maya Pearl Resort. The new all-suite luxury property will be unveiled Winter 2020 and offer spacious and luxurious accommodations, exclusive access to premier experiences and the convenience of proximity to the property’s most stimulating attractions for discerning couples seeking sensual adventure. Designed and built by Transel Holidays. All rights reserved. Transel Holidays is not responsible for any damages made inadvertedly by misappropriate use of this system.